A new trailer and poster for the Harry Potter spinoff have been unveiled at Comic-Con. The latest trailer to emerge from this year's San Diego Comic-Con gives us a further look at the second movie in the Fantastic Beasts series. 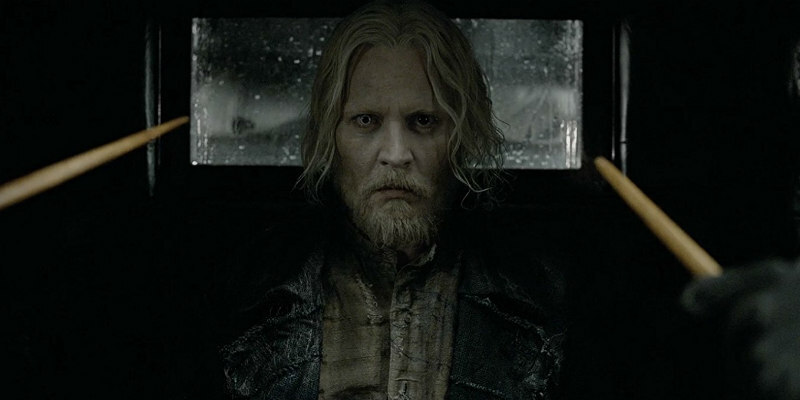 The second of five planned movies in the Harry Potter spinoff series sees Johnny Depp's villainous Grindelwald amassing an army of followers. 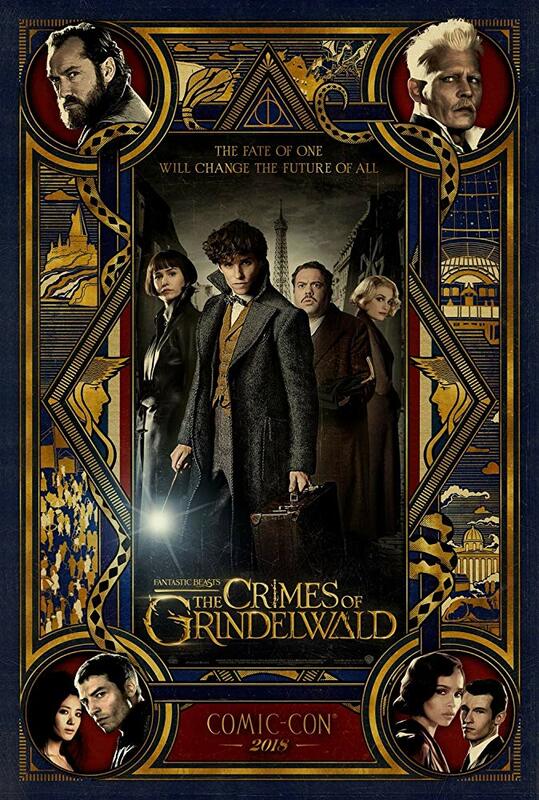 Newt Scamander (Eddie Redmayne) teams up with Aldus Dumbledore (Jude Law) to thwart his plans. Fantastic Beasts: The Crimes of Grindelwald is in UK/ROI cinemas November 16th.